If Writing Task 2 is worded "Do the advantages outweigh the disadvantages?" it is expected that both sides are compared and a clear opinion is given. Haven't decided where you want to study, work or live? 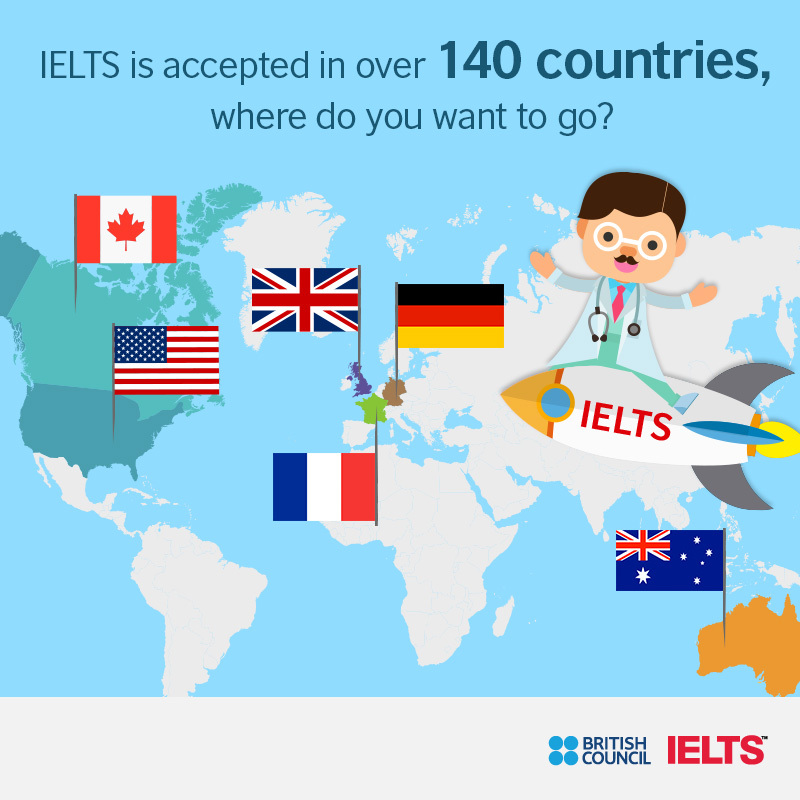 IELTS will be the ideal choice for you because it is recognised by over 10,000 institutions across 140 countries including US, UK, Australia and Canada! Get ready for a great IELTS score! Road to IELTS is a complete online preparation course designed by British Council experts to help you get the band score you need. 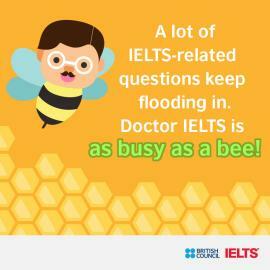 Doctor IELTS is here to help. Ask him any questions you might have about IELTS. 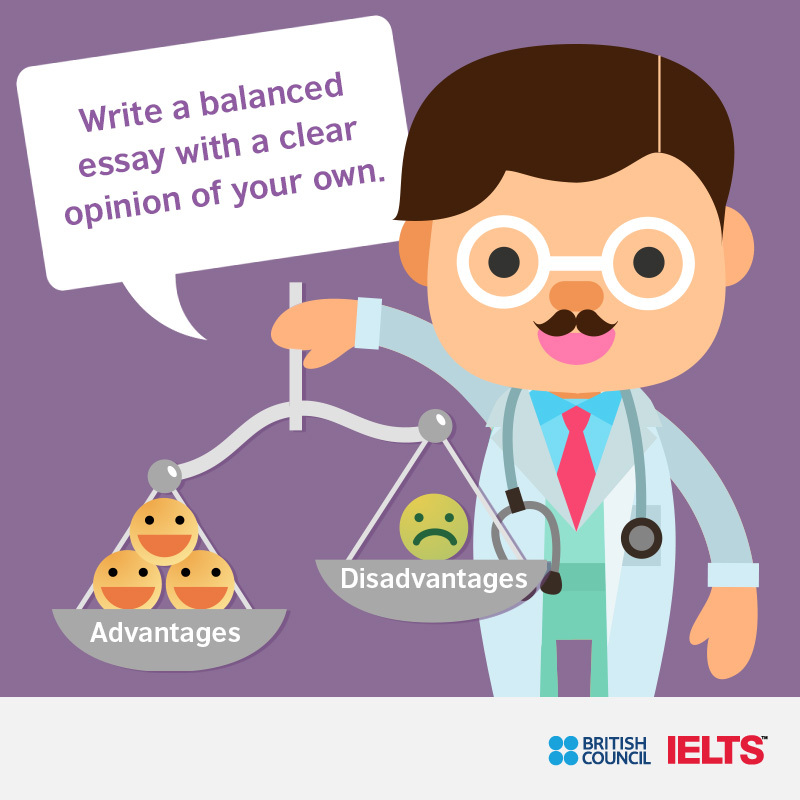 Be sure to like our Facebook page for regular tips and advice from Doctor IELTS! Stay up to date with the latest tips, advice and free online preparation resources to help you get the results you need in the IELTS test. Sign up for the Doctor IELTS newsletter. You will find it is just what the doctor ordered! 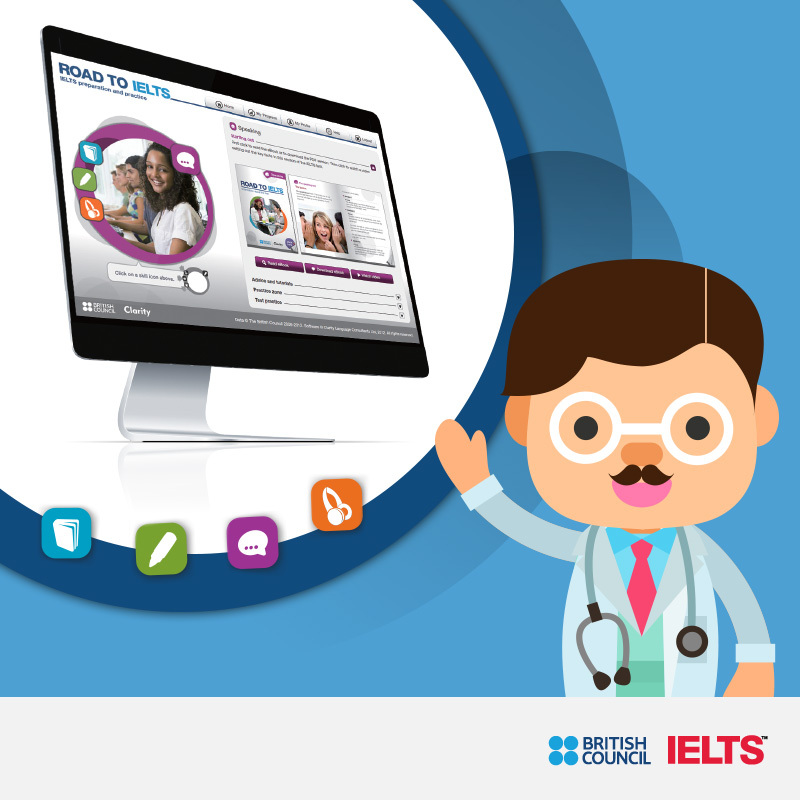 By signing up for the Doctor IELTS newsletter, I agree to receive updates from British Council including the latest promotions, services and events.